There’s a lot of content out there. 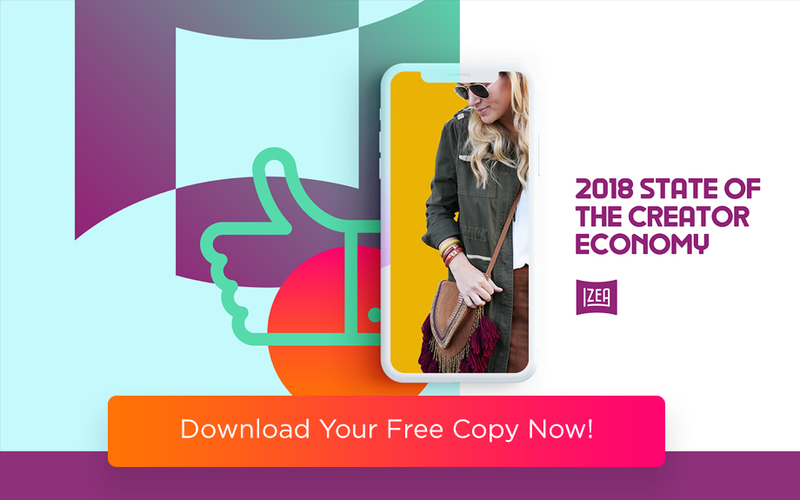 Every month, the average person in the US visits nearly 400 websites and reads more than 200 articles, according to the 2017 State of the Creator Economy Study (SOCE). 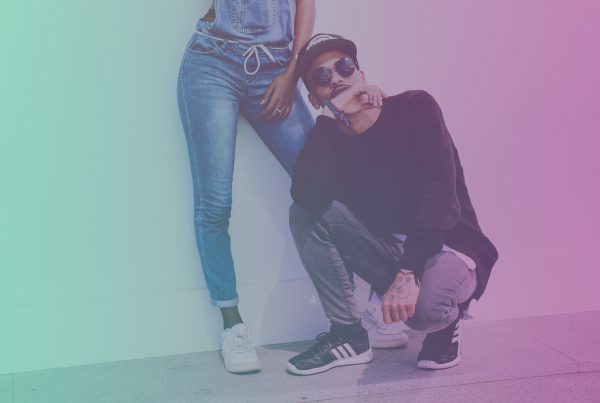 Although all that content creates plenty of opportunities for grabbing people’s attention, it can also seem impossible to stand out from the crowd. Enter interactive content marketing. Interactive content marketing actively engages the audience. It is more than simply giving someone a blog post to read or a video to watch. Interactive content marketing promises something in return. For that reason, content such as quizzes and calculators have become increasingly popular with audiences. Other forms of interactive content marketing include polls, picture galleries, navigable white papers or online articles, 3-D videos, and contests. Why is interactive content marketing worth using? 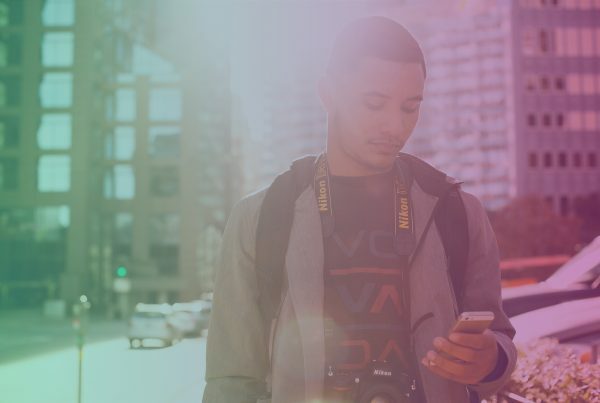 As Demand Gen Report’s 2016 Content Preferences Survey Report (which surveyed B2B buyers) revealed, 84 percent prefer more visual/interactive content available on demand. About 83 percent of respondents noted that they were overwhelmed by the content choices available to them. Although white papers and webinars had the biggest impact on purchasing decisions made by B2B buyers in 2016, interactive content forms, such as infographics, calculators, and assessments, saw growth in 2016. The more interactive content is, the more likely it is to influence a buyer, as Kissmetrics pointed out. About 45 percent of interactive content is considered to be “very effective” at educating buyers, compared to just 6 percent of passive content. Even if you haven’t watched Netflix’s show “Orange Is the New Black,” you’ve probably heard of it. In 2014, just before the program’s second season launched, “the New York Times'” paid content studio published “Women Inmates: Why the Male Model Doesn’t Work,” an article full of information on the differences between female and male inmates. The post featured graphics, video imagery, audio, and more. People love online quizzes. According to “Forbes,” one reason people love quizzes is because the results of the quizzes tell them something about themselves. 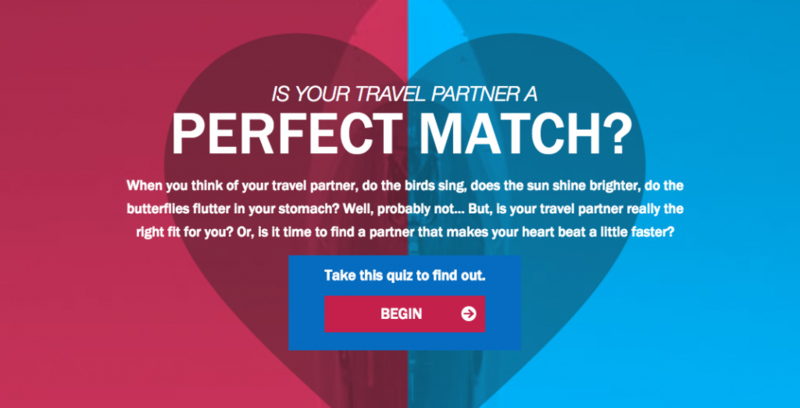 So it’s no surprise that Orbitz’s “Is Your Travel Partner a Perfect Match?” quiz was a hit. The quiz asked a series of questions to help businesses find out if the travel company they were currently working with was a good fit for them. At the end of the quiz, people have to put in their email address and name to get the results. Put together by the “Wall Street Journal” and DowJones Venture Source, the Billion Dollar Startup Club is a fun piece of interactive content that provides a lot of information in a sort of “pick your own adventure” format. At the top of the content is a wheel with the names of companies around it. The value of those companies ranges from $1 billion to $68 billion. Clicking on the bar connected to the company causes a card with full details on the business to appear below. People interacting with the Billion Dollar Startup Club also have the option to view companies based on geographic area or industry. You can also adjust the date of the valuation to see how companies have become more or less valuable with time. Laussane, a city in Switzerland, put together an interactive video tour designed to get people to visit. The video features a guide, Pierrick Destraz, and gives people plenty of options to customize their experience. For example, you can choose to view the video in English or French. Later, you can choose whether you’d like to learn about the city in winter or summer. For decades, fashion magazines have included details about where to buy the clothing worn by models in photo shoots. Online designer retailer Net-a-Porter has taken that concept one step farther. It doesn’t just provide the details on clothing. It lets you click on the outfit so that you can buy it right away. 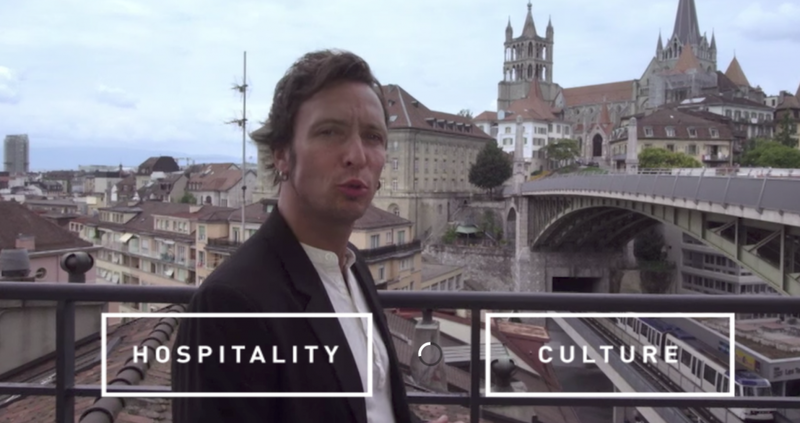 Here’s another example of video content meant to appeal to tourists. 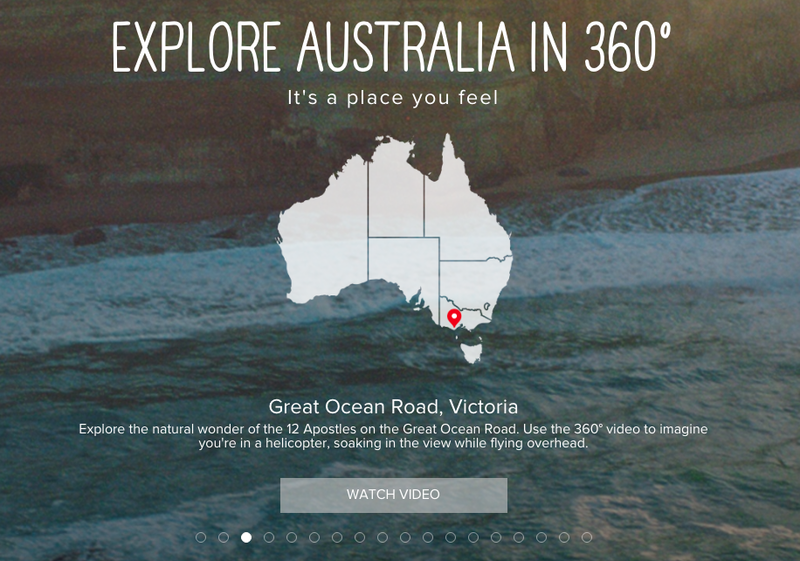 Instead of an interactive, choose-your-own-adventure tour, Australia put together a series of 360-degree videos, allowing people to explore all that the continent has to offer, without having to leave their homes. The goal of content marketing is often to get consumers or buyers to take action. 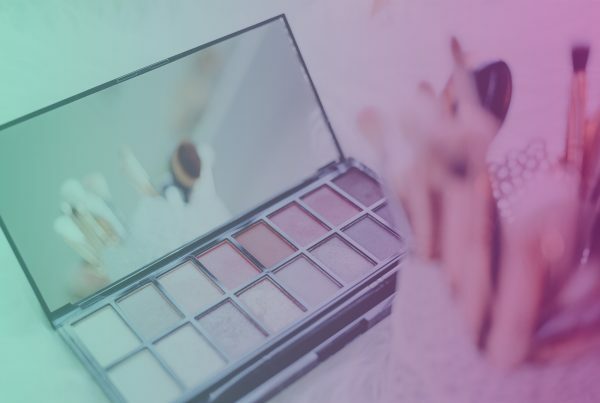 Whether you’re hoping to educate, sell something, or attract more visitors to your site, interactive content makes it considerably more likely that your audience will do something.